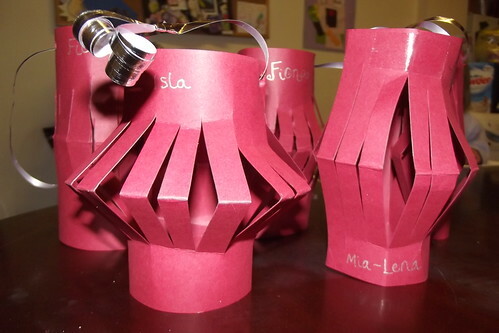 On Day 5, we made paper lanterns. For the last two years, we made a long string of paper lanterns and hung them out on the handrail of the staircase in the close. But since we aren't going to be around for Christmas and beyond, I decided not to clutter up our communal walk way this year. Instead we just made individual ones to hang on the tree. Fifi is getting very grown up with scissors. She was able to do her lanterns much on her own. 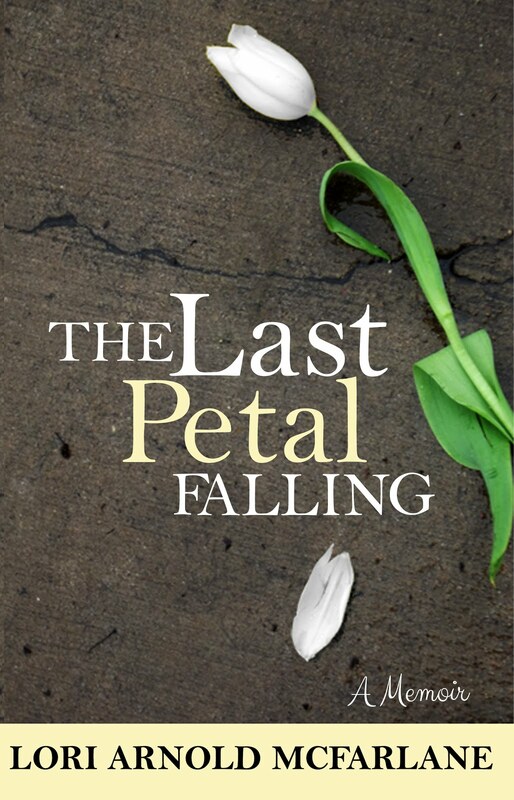 Lolly, however, is still a firecracker in a tornado, and had to be stopped before she cut her sister's hair off with the scissors. Gahhhh. Yesterday, on Day 7, we were supposed to make a 'family video e-card'. Well, that never happened. 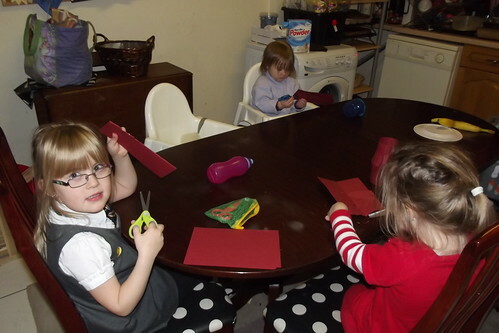 We were too busy trying to make up for the Tuesday we missed, so we spent the time cutting out snowflakes. The activity said colourful snowflakes, but I decided last minute that snowflakes AREN'T colourful at all, so we used plain http://www.blogger.com/img/blank.gifboring white computer paper. 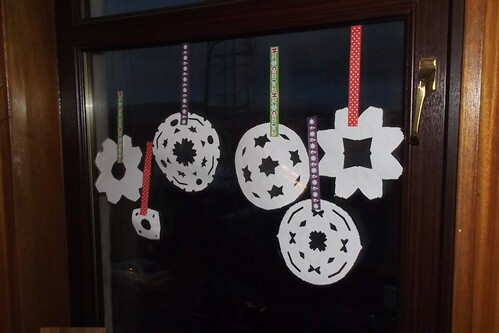 And made some stunning snowflakes. Fifi found this a bit more difficult with the scissors, since it was cutting through thick layers of paper, but still had fun. Then we hung them in the living room window for all to enjoy. A video e-card may or may not happen at the weekend. 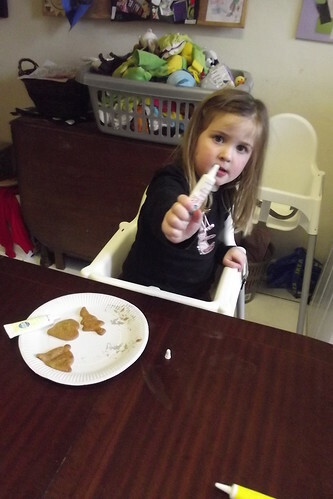 Today we got back on schedule with our gingerbread men making. But only barely. Today all the schools were shut because of the imposing doom of today's Hurricane Bawbag. So instead of only having my one toddler I look after during the day, I had her big brother and sister too. I also couldn't get out of the house to buy any groceries so we were living on scarcity. 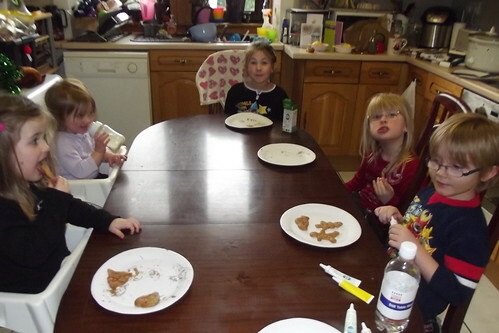 Still, I assumed I had enough in the pantry to make gingerbread men, so we went for it. Well, as it turned out I had only EXACTLY enough flour to make our cookies - 200g exactly. So I melted the sugar, butter and golden syrup together, added the flour and baking powder and finally the ginger-- except, oops. I was out of ginger. Gingerbread men with no ginger?! I rallied quickly and just replaced the ginger with cinnamon for some delicious Cinnamonbread men. The kids would never know. I let the dough cool, then got out the cookie cutters for the kids, and discovered... I had no flour left to roll the dough out onto! Oh geez. So the poor kids had to watch, longingly, as I carefully rolled the sticky dough out onto greaseproof paper with no flour. 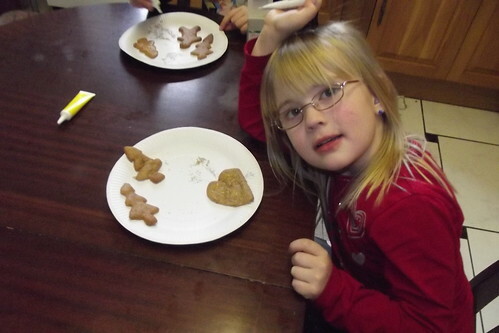 Anyway, in the end they got to cut out their shapes and bake them, decorate them and eat them. Good thing they ate them right away, though, because an hour later, they were hard as rocks.